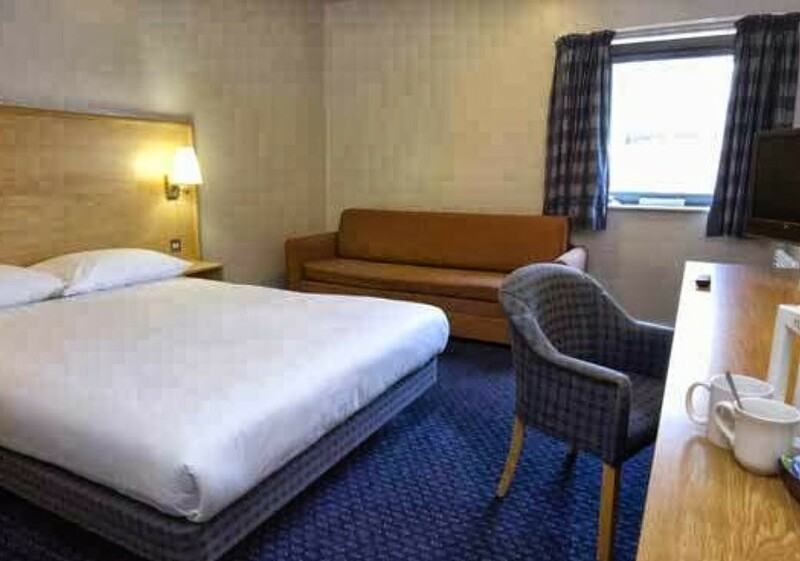 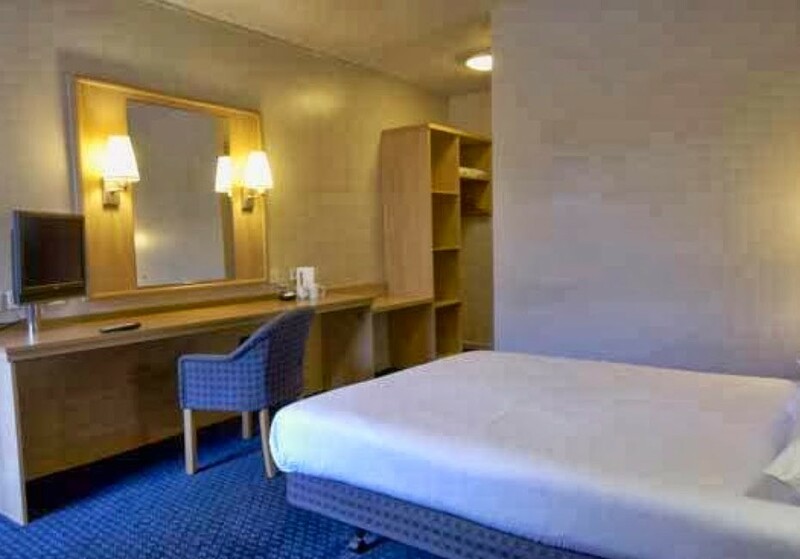 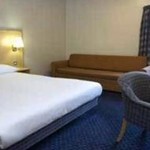 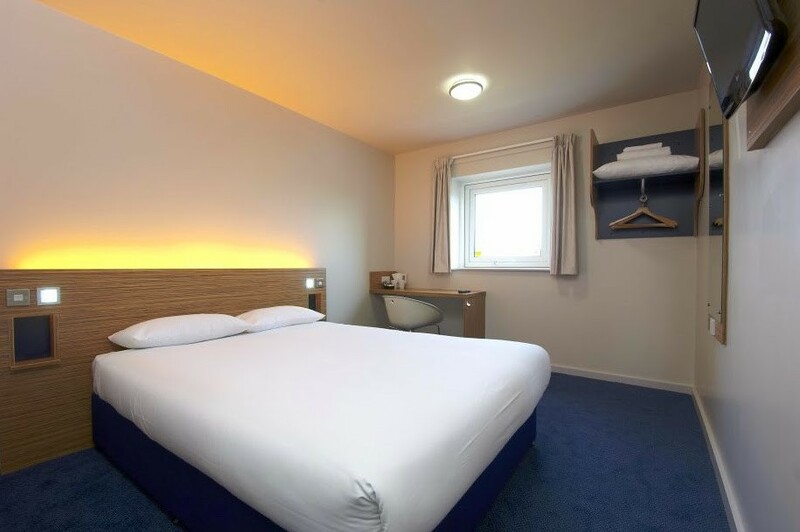 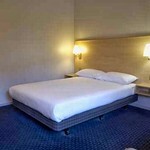 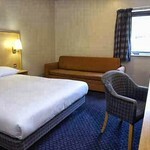 This hotel is an industry leader in providing great value clean and comfortable rooms with en-suite facilities. 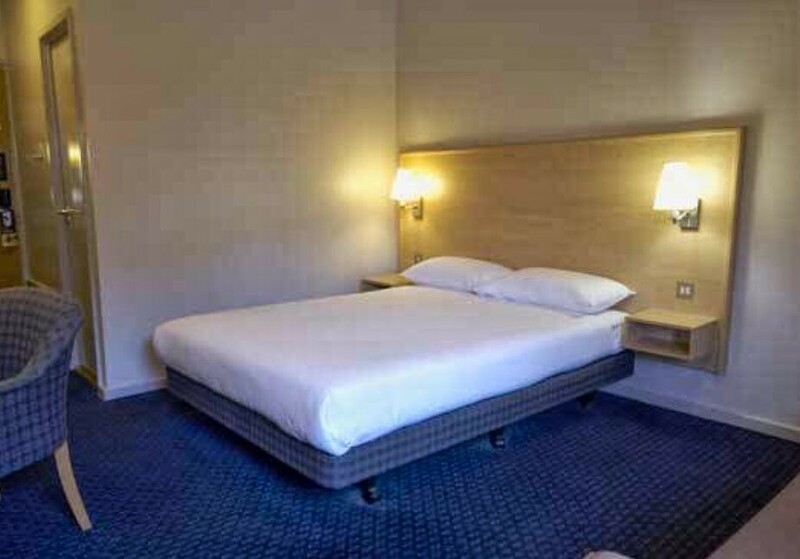 The hotel provides everything you need for a comfortable night's sleep whether your group is large or small. 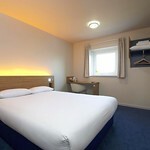 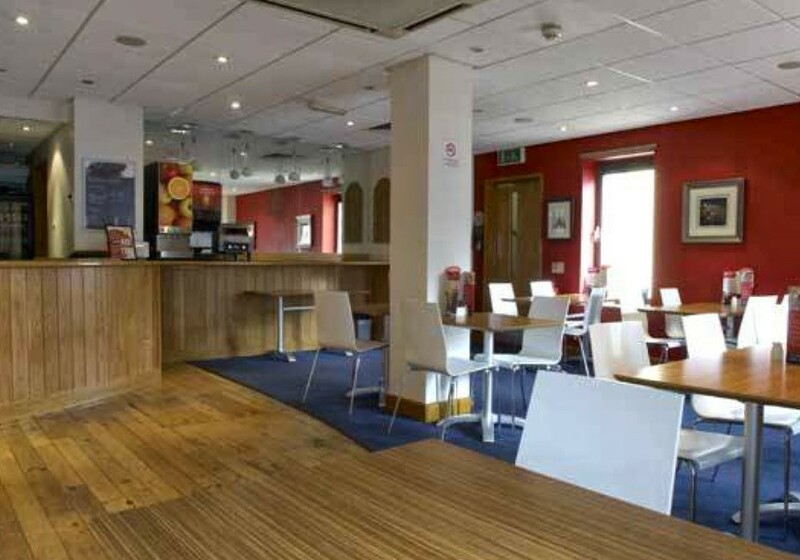 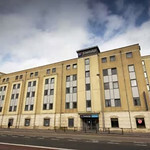 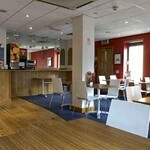 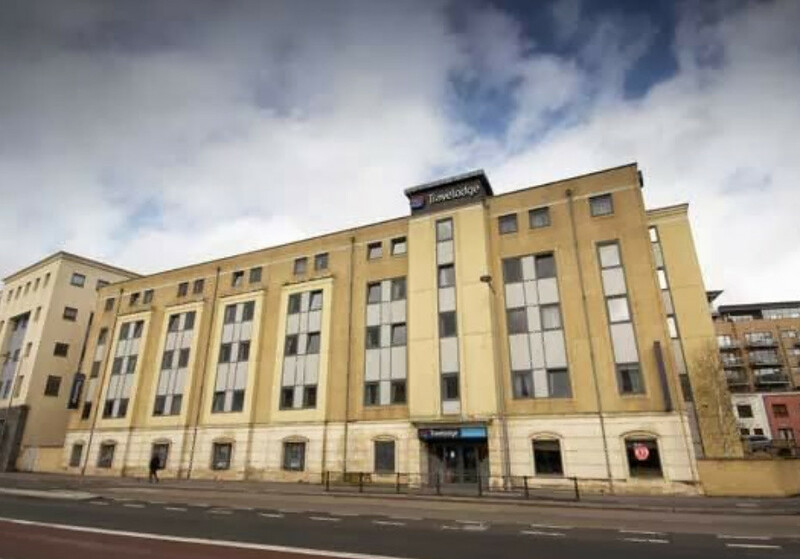 Well we stay at the Travelodge on and off through the year and would like to say the receptionist Michelle is excellent she always looks after us and goes that extra mile to help us and we always see her talking to guests and helping , she is always cleaning the receptionist area which is nice to see and helping her other staff members, the hotel could do with more people like her helpful and full of smiles.The room was ok for a Travelodge and its near shops , pubs , restaurants etc.